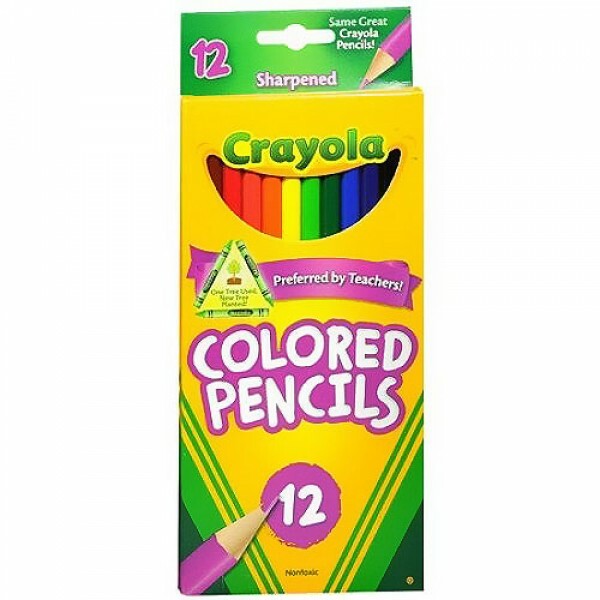 Crayola colored non-toxic pencils come pre-sharpened. It comes pre-sharpened and ready for all of your coloring needs. This item is a school supply standard. 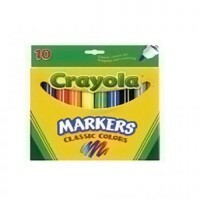 These pencils are great for detailed coloring. The selection consists of 12 vivid colors: red, red-orange, orange, yellow, yellow-green, green, sky blue, blue, violet, light brown, brown and black. Each pencil measures 7 long sharpened and is made from strong reforested wood. These pencils are recommended for children ages 8 and older.